Views Coming Soon to 515 Euclid! 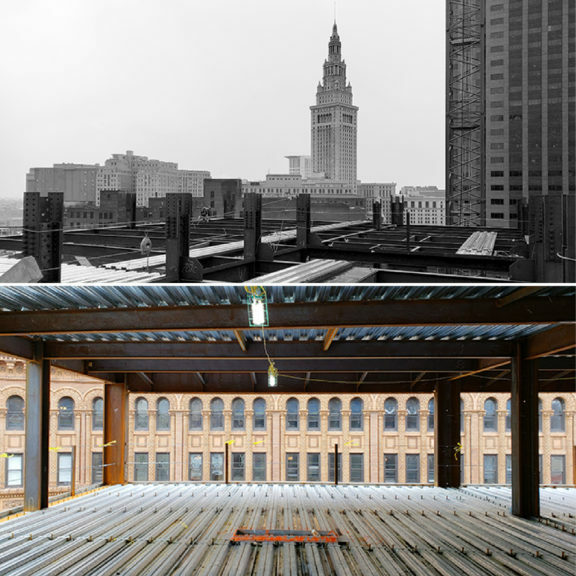 A big thanks to Josh Haney at our partner firm DLR Group for these amazing views from the 20th floor of The Beacon project in downtown Cleveland! Construction will be complete early 2019! Comments Off on Views Coming Soon to 515 Euclid! The Beacon GETS A GREEN LIGHT! 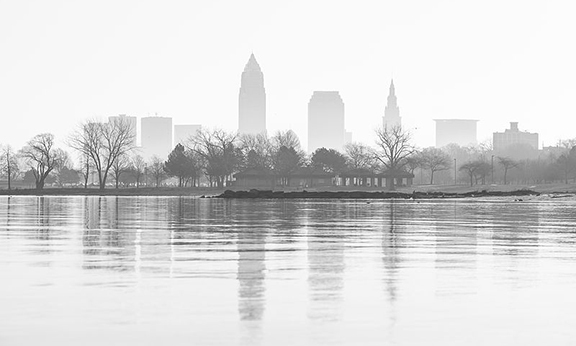 Cleveland Design Review has approved The Beacon! Construction is scheduled to begin next month! 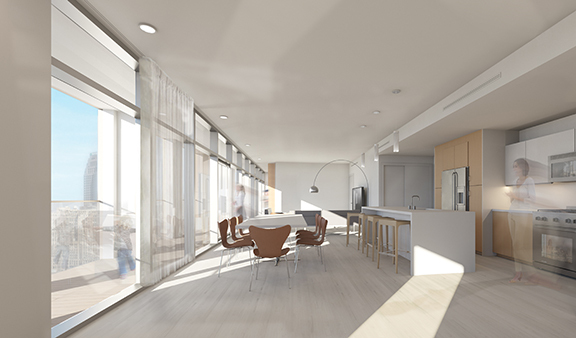 See more images of the residential tower coming to Euclid Ave. HERE. Comments Off on The Beacon GETS A GREEN LIGHT! 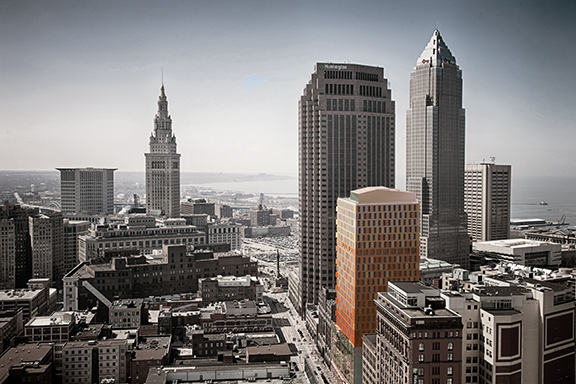 Cleveland.com gives an update on our project at 515 Euclid HERE. The secret is out! NADAAA is designing a new residential tower in the heart of downtown Cleveland in collaboration with Westlake Reed Leskosky. 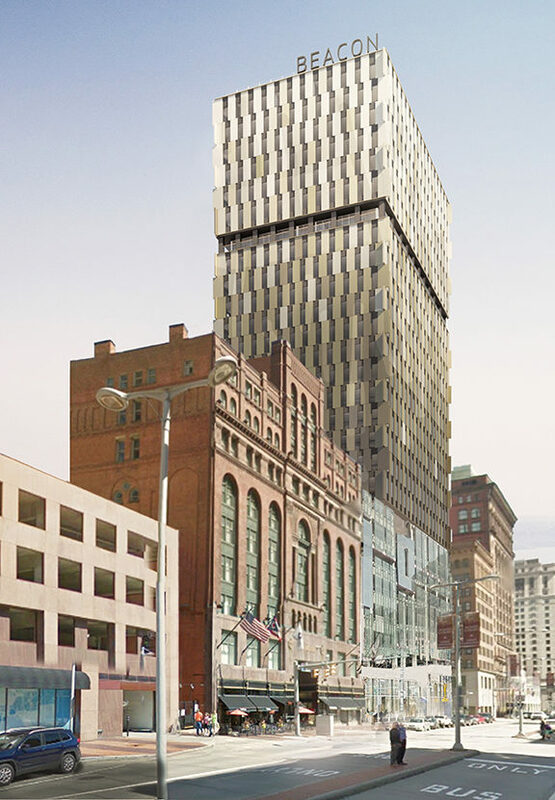 The tower will be perched above an existing parking structure at 515 Euclid Avenue and will target Cleveland’s Millennial generation and an emerging urban lifestyle. See the Plain Dealer’s article here for details. Stay tuned for more. Cleveland Rocks!